We’re grateful for another wonderful, fun filled year! 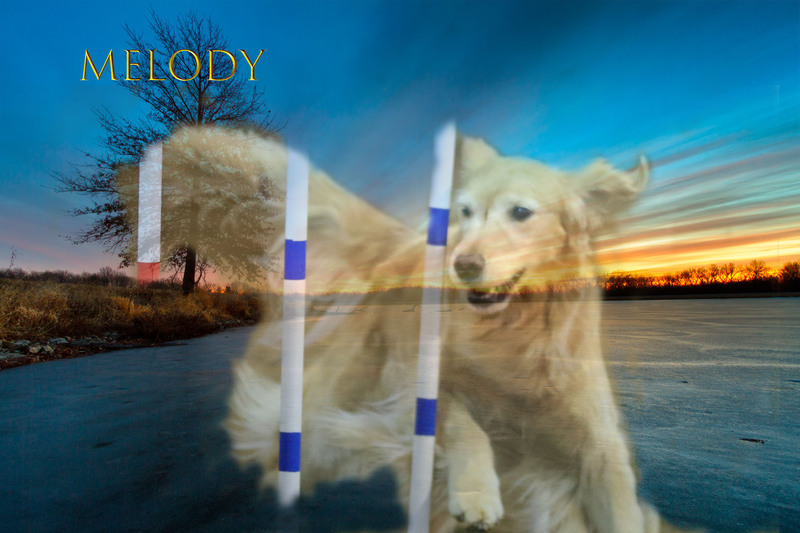 “Melody” is a terrific worker with the quintessential confident, outgoing Golden temperament. We are looking forward to the same from her kids! Ivana completes her PACH2 and PACH3! Ivana completed her PACH 2 and PACH 3 in 2016 at the age of 12! 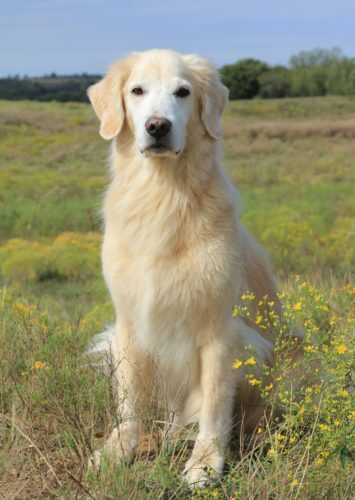 She was also the #3 Ranked AKC Preferred agility Golden in 2016 and qualified for the AKC National Agility Championships for the sixth year in a row! She has been such a wonderful team mate through the years, always enthusiastic and willing to do whatever I ask of her. You are the BEST THERE IS sweet girl!! Caipir picked up her MX, MXJ, MJB, and MXF and is working on completing her MACH. She is also getting ready to enter the obedience ring. 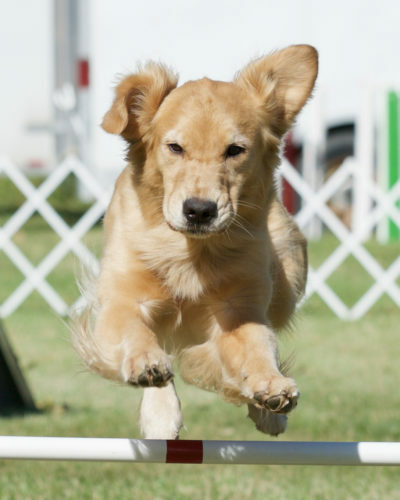 And watch for their littermate making her performance debut this year!